Nèfol is a small peaceful village, only 150 metres far from the woods of the nature park of Cadí-Moixeró. You are surrounded by nature and silence. 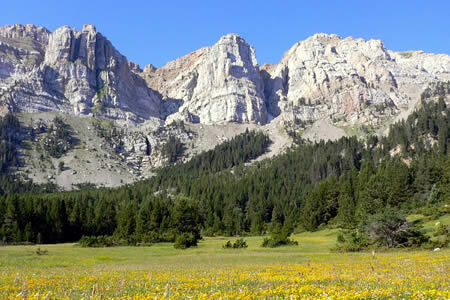 The Catalan protected area that presents a higher amount of habitats and flora and fauna species of European interest. 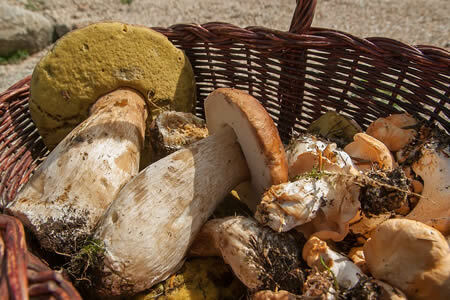 Milk caps, red pine mushrooms, grey knights, Scotch bonnets, penny buns, Saint George’s mushrooms and other valued mushrooms… What a treasure hidden in the forest! Small churches from the 11th to the 13th century have remained, and they are now the little treasure of the region. They are rather out-of-the-way… You will be surprised! 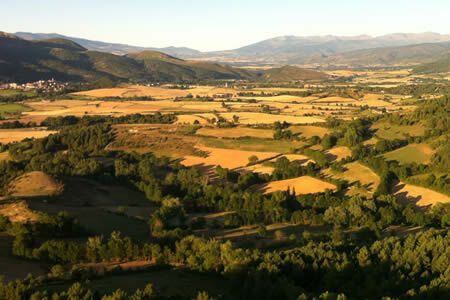 The natural thermal springs of Cerdanya will be among the best pleasures in the trip. Well-being while you enjoy the mountain views. 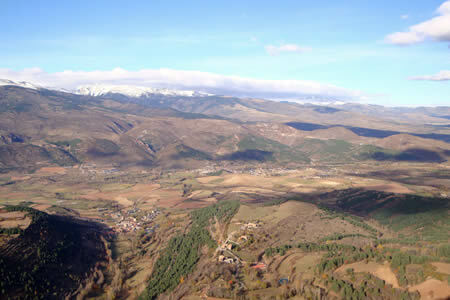 A wide valley at an altitude of more than 1,000 metres. A natural region with a recognised beauty that wins the heart of the traveller. Welcome to Cal Pesolet! We are the family Cavaller-Garcia and we are pleased to open our home for you. We will do our best for you to have an unforgettable stay! Cal Pesolet is an Eco Cottage in the Pyrenees, placed in La Cerdanya valley, with the sun of the mediterranean face of these mountains. The house is surrounded by meadows and forests, 150 meters far from The Cadí-Moixeró Natural Park.